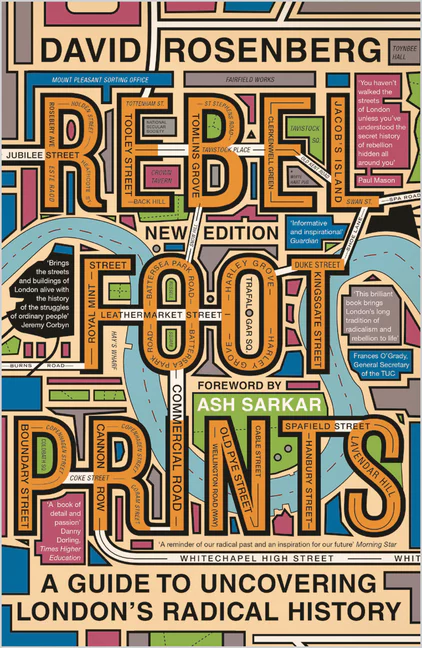 Rebel Footprints brings to life the history of social movements in the capital. Transporting readers from well-known landmarks to history-making hidden corners, David Rosenberg tells the story of protest and struggle in London from the early nineteenth to the mid-twentieth century. From the suffragettes to the socialists, from the Chartists to the trade unionists, the book invites us to step into the footprints of a diverse cast of dedicated fighters for social justice.